It shows in your loyal attendance and generous support: The Staatsoper Unter den Linden is important to you. This passion moves and unites us. Turn your enthusiasm for the Staatsoper into a lasting memory: Sponsor a seat. To express our gratitude for your contribution, a plate inscripted with your name will be affixed to your selected seat in the opera house Unter den Linden. By sponsoring a seat you help promote all the things that set the Staatsoper apart: spectacular new productions, the Staatskapelle Berlin and the Junge Staatsoper. Musical theatre at the highest international level. Select your favorite seat and sponsor it. Your sponsorship is the expression of your appreciation for and close relation to our theatre, our ensemble and the Staatskapelle Berlin. 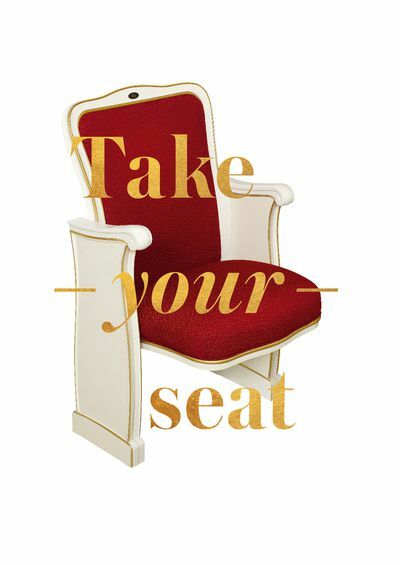 Take your seat and enjoy the music being performed in the Staatsoper Unter den Linden once more. We are looking forward to your visit, your support and the new era of the Staatsoper Unter den Linden! For more information please have a look at our brochure. Seats can be reserved via the order form.